Blackhorse Workshop is home to several artists who have come to use the space. After graduating, artists are often hindered by the lack of suitable workshop space and facilities available to them. A space to work and to develop is essential to continue the journey of an artist. 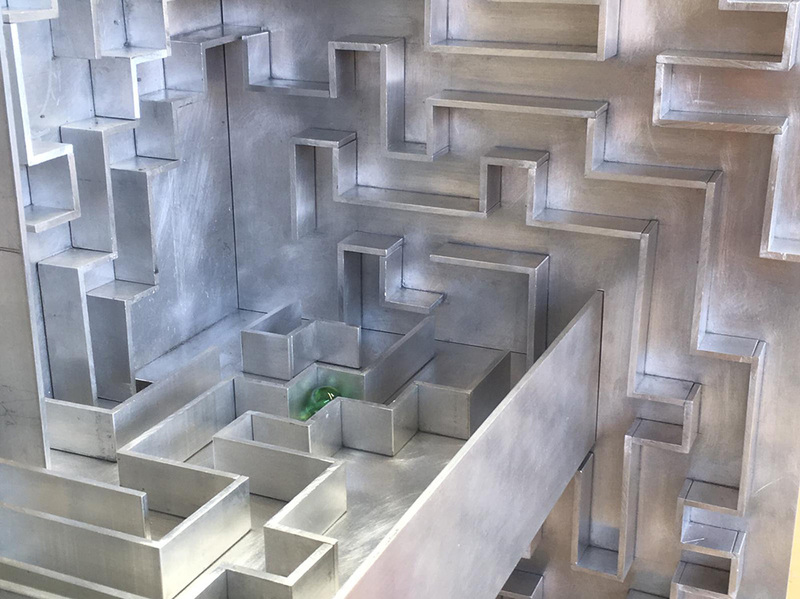 Artist and metal-worker Carmel Mannion has been based at Blackhorse Workshop for the past two years, she has found a community and a space to work that she initially struggled to find. 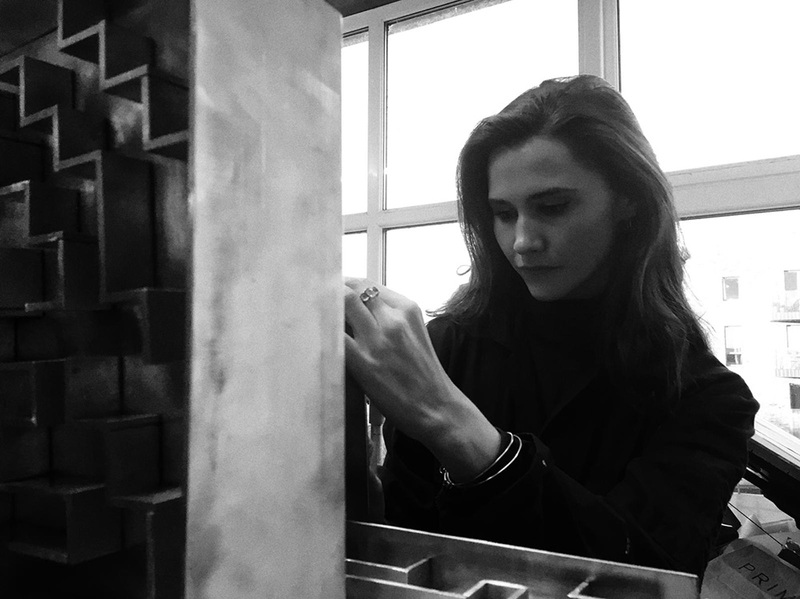 After graduating with a Fine Art degree, Irish-born Carmel took an opportunity to assist a sculptor in New York before heading back to London where she had previously spent a year a St Martin’s. Becoming a studio member at Blackhorse Workshop has played a crucial part in reigniting her career as an artist. ‘There is a lot of pressure when you leave college with the realisation that you have done a fine art degree and now what? You have to find the means and money, and then you end up not having the time to devote to your art work. You need some flexibility, it’s very easy to fall at that hurdle and decide that you can’t do it.’ Carmel worked at a magazine for two years, but she felt unhappy and conflicted and made a decision to return to her art work. What’s the best thing about Blackhorse Workshop? And what does the future hold for Carmel? She would like to work more with wood but keeps finding herself drawn back to metal. 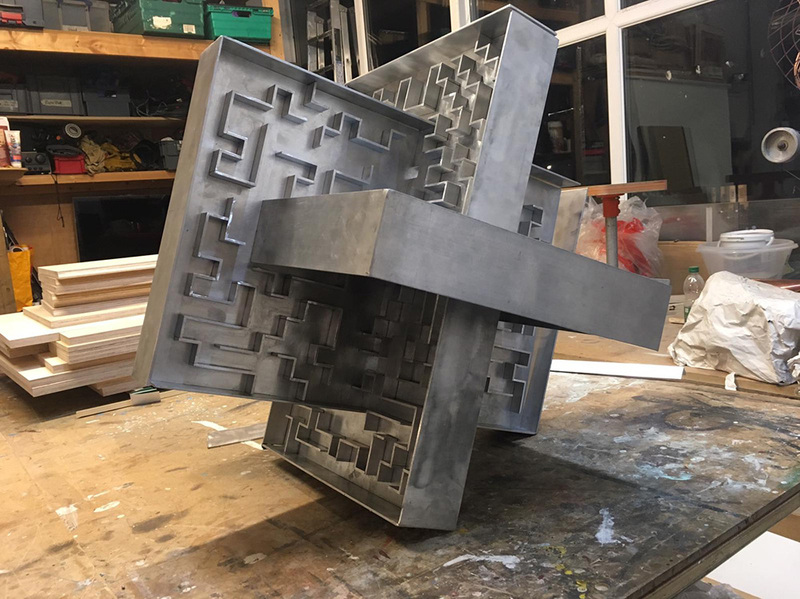 For now Carmel is working on new projects, take a look at her piece ‘States’ here.